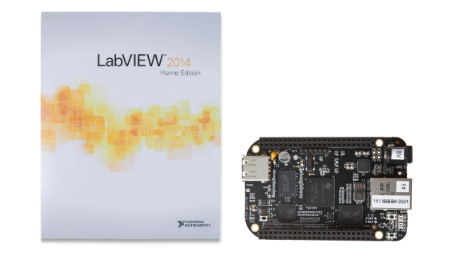 Anyone can get started with the LabVIEW 45-Day Evaluation and buy LabVIEW Home Edition for non-commercial use. 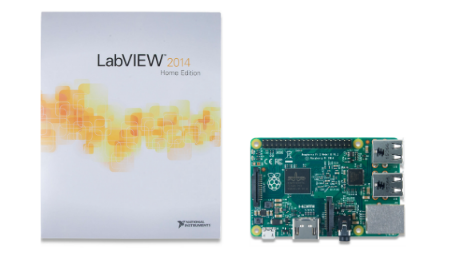 Once you get your serial number just activate the eval as Home Edition, no reinstall required. 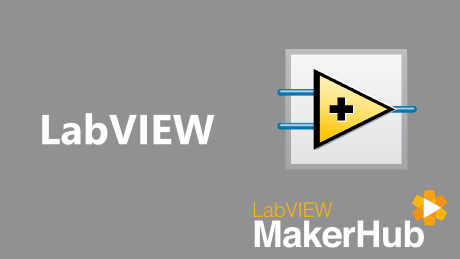 Get started connecting LabVIEW to the 'real world' using the chipKIT WF32 (with built in WiFi!). 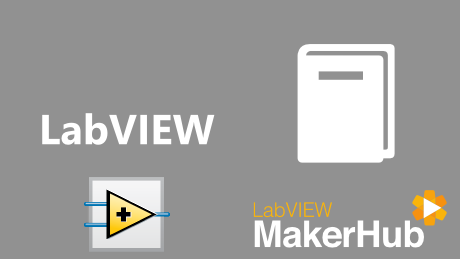 LabVIEW Full Development System, LabVIEW Control Design and Simulation and LabVIEW MathScript RT for non-commercial use. 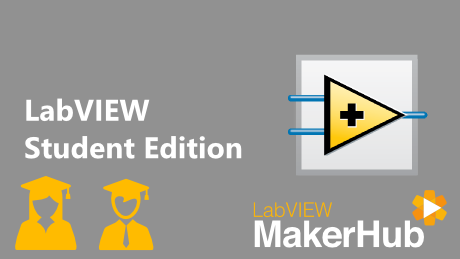 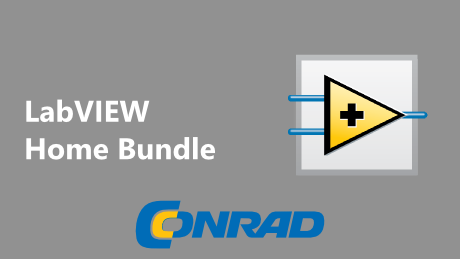 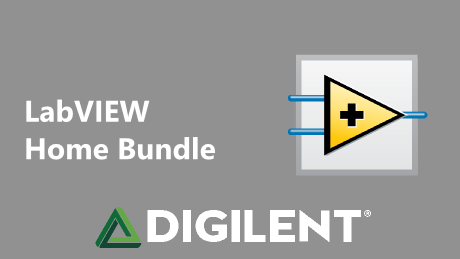 Students can get started with an extended 6-month evaluation period and have the option to purchase LabVIEW Student Edition or the LabVIEW Student Edition Suite. 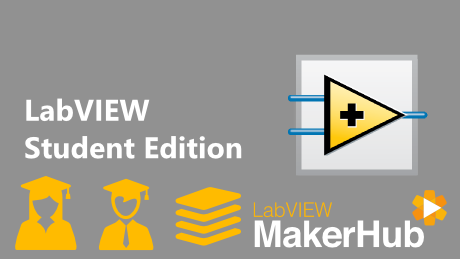 LabVIEW Full, LabVIEW Control Design and Simulation and LabVIEW MathScript RT priced exclusively for students. 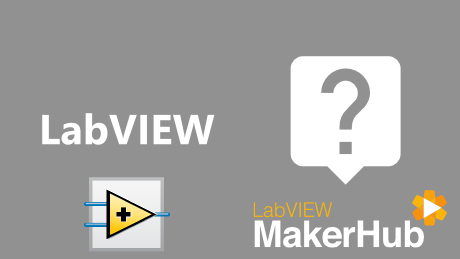 LabVIEW Full, Control Design and Simulation, MathScript RT, Vision Development Module and much more.